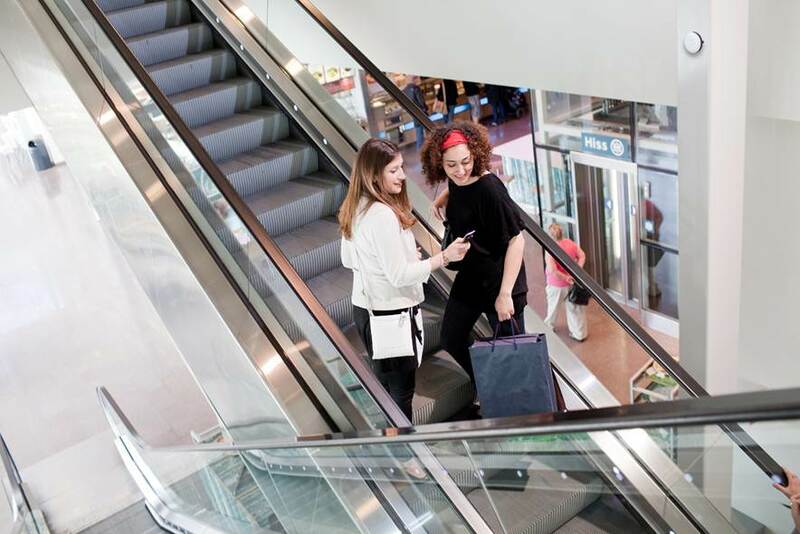 The launch of the Ericsson Radio Dot System in Silicon Valley has been greeted warmly by North American operators who are looking for a smart, creative solution for indoor coverage that enables a superior user experience. Tom Sawanobori, Vice President of Corporate Technology for Verizon, says: "Verizon looks forward to collaborating with Ericsson to test and trial this innovative in-building coverage solution. The Ericsson Radio Dot system has the potential to meet customer needs for a flexible, cost effective solution, while also allowing for faster deployment." Today the majority of communication is generated indoors, but delivering a great experience can be complex and indoor coverage can be challenging. Sometimes signals can be blocked by walls or other obstacles, even by other signals. That causes data throughput to suffer, and user experience declines. In-building solutions need to be an extension of existing networks with integrated 3GPP and WiFi, enabling a seamless end user experience. Ericsson Radio Dot System is a minimalist small cell radio that will fully integrate with macro mobile networks and leverage existing indoor wiring and outdoor cellular infrastructure. Johan Wibergh, head of Ericsson Business Unit Networks, says: "Leading operators are focusing on indoor capacity as an opportunity to address the mobile data demands of their customers and expand their enterprise opportunities. We saw there was a gap. Today's indoor solutions do not address the vast range of public venues and enterprise buildings that operators are targeting. With the Radio Dot System, we've filled this gap and redefined the small cell market." The product will continue to be tested in live environments with operators, with expected commercial availability in late 2014.